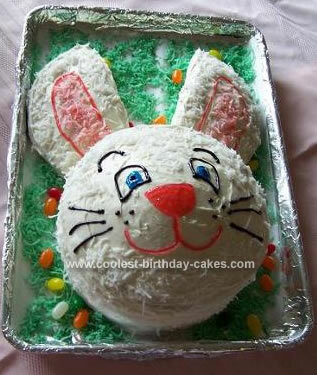 Who doesn’t love the Easter bunny? 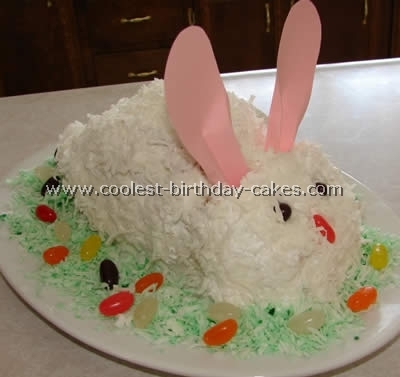 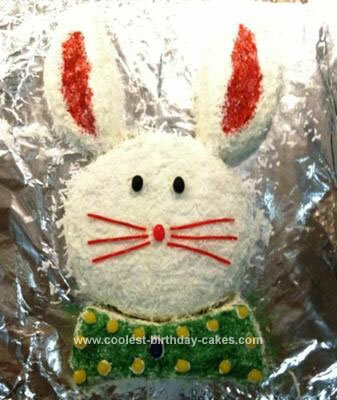 Fluffy and cute, a bunny makes an obvious choice for a homemade cake this Easter. 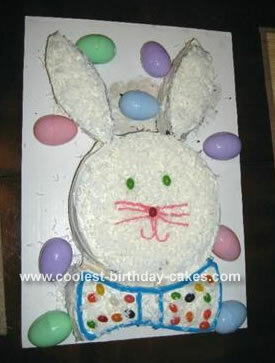 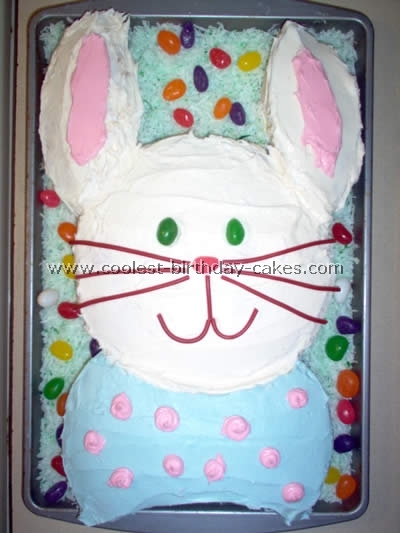 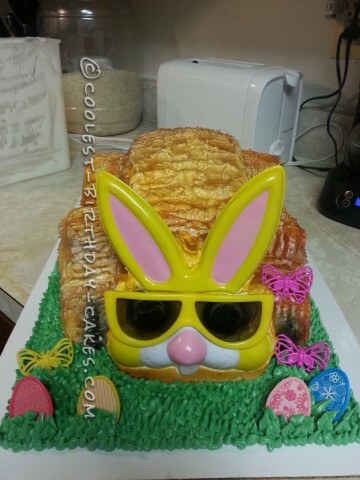 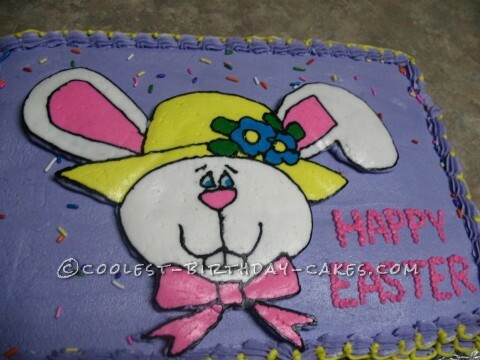 In this section, we have a variety of Easter bunny cakes for you to browse through. 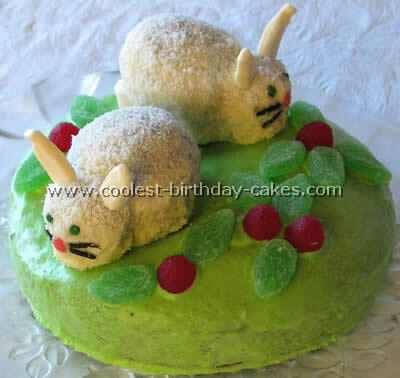 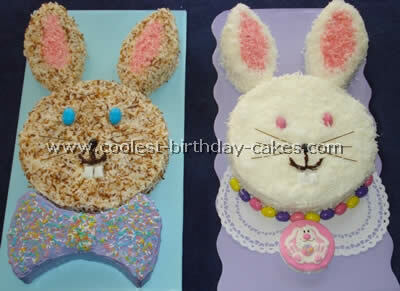 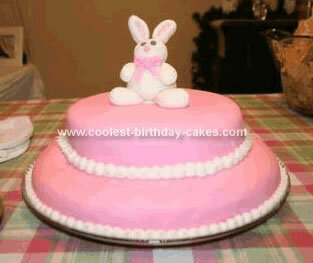 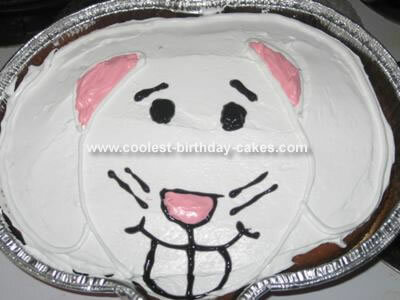 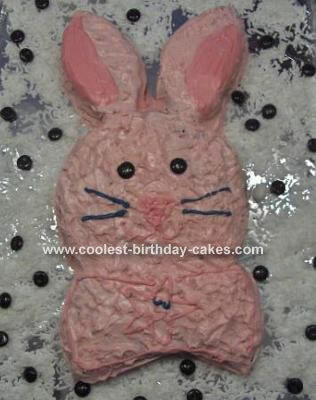 Some cakes have captured the likeness of a bunny in a two dimensional shape. 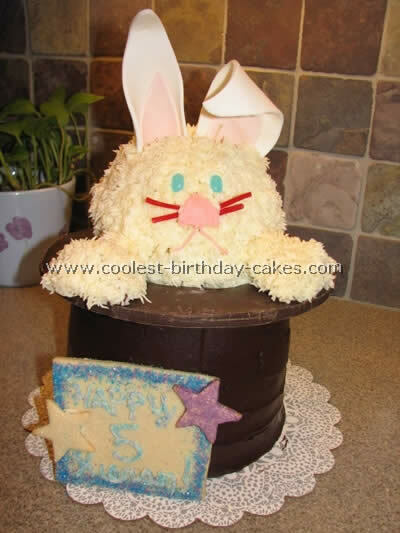 Seems like this is very convenient if you are bringing a homemade cake somewhere and would like to minimize cake accidents (we’ve all been there)! 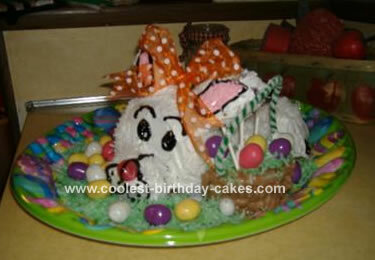 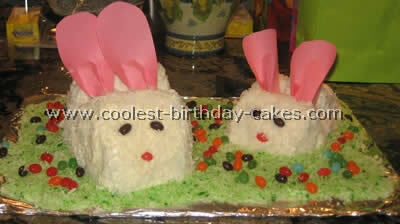 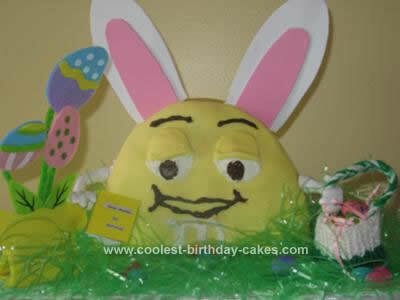 Other examples include three dimensional Easter bunny cakes. 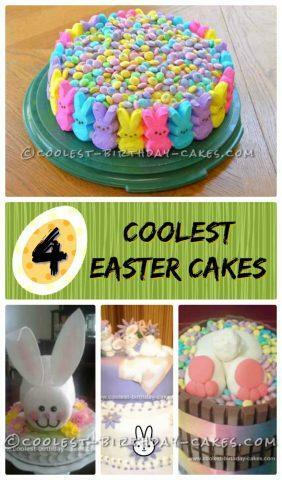 These cakes always impress a crowd in their shape and height. 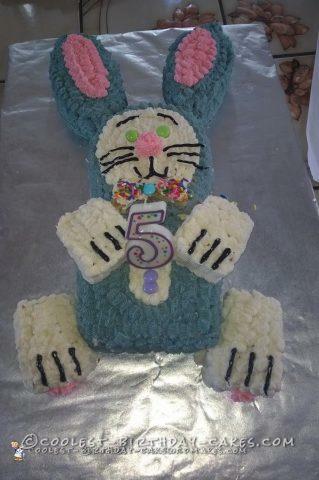 In order to help you, our decorators have shared their tips and instructions to help you master this skill. 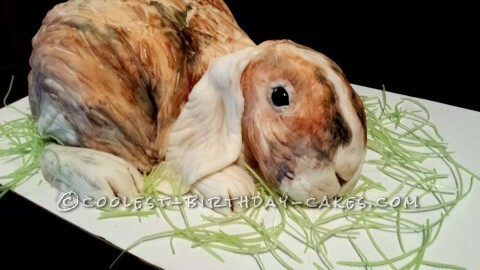 Furthermore, some bunnies are made to look realistic, which is super impressive. 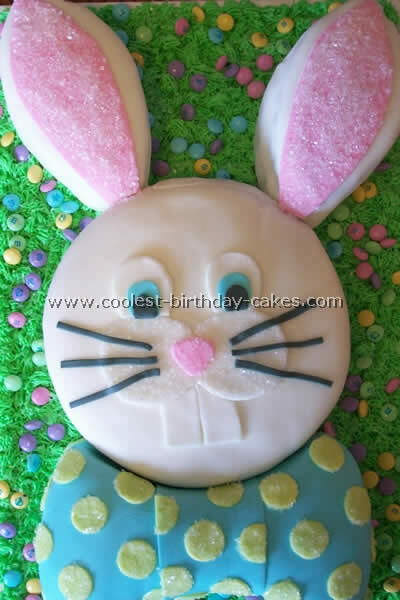 Most bunnies, though, are made too look more a cartoon version of the real thing. 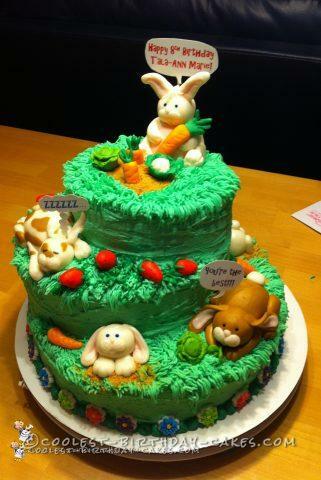 As a result, this may make it easier for your family and friends to actually eat it! 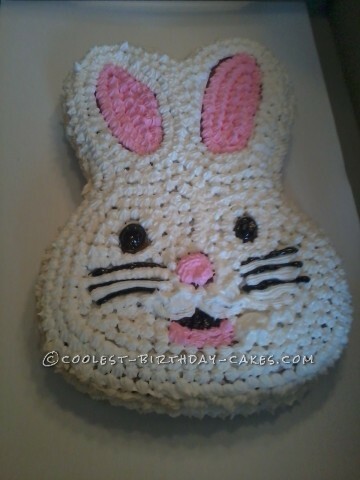 In addition, chocolate bunnies can be found hopping around the cakes here. 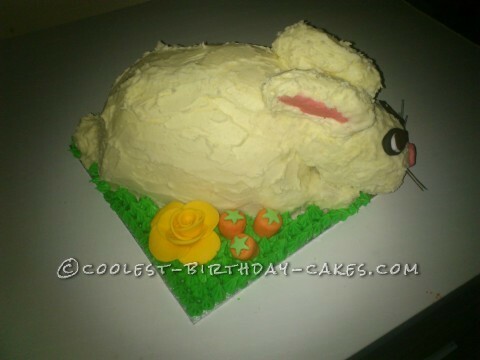 Sit back, relax and munch on some carrot sticks as you check out the bunnies below.